Aaron Paul Lazar’s Upstaged features a disturbed stage mother, a deviant predator, and a twisted saboteur who lurks backstage, terrorizing the drama club with deadly, psychotic games. Lush, vibrant, and delicious. A feast for the senses that will leave you breathless! The German occupation of Belgium means terror for American Katie Barber, as an officer takes control of her. Katie survives the village&#8217;s hatred and multiple threats; how she does and the results of her courage, makes compelling and heart-lifting reading. Whether you're looking for the latest in book reviews, author interviews, a celebrity address or upcoming events, we have the latest news! If you'd like this information delivered to your mailbox... then subscribe below. Betsie's Literary Page is dedicated to making itself a gateway to online book reviews and much more. Looking where to submit your next big script? Or how to promote your next bestseller? Whether you publish through a traditional publisher, POD technologies, e-books or your personal web site, marketing and promotion can become an overwhelming challenge, but stress no more - we're here to help. So to say the least, it is our hope you'll find the information you were looking for on this site and we look forward to hearing from you. 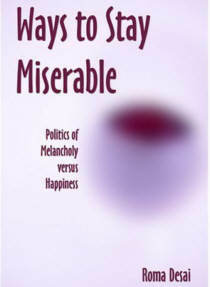 Ways To Stay Miserable is absolutely inspirational, and would certainly make a good tool for therapists caring for patients suffering from depression or anyone who is in need of a slight push in the right direction. 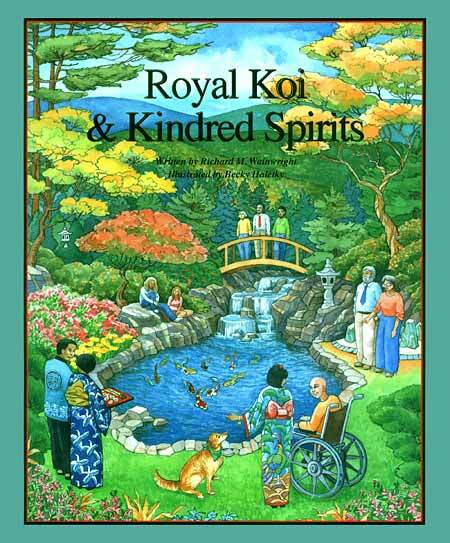 Royal Koi and Kindred Spirits by Richard M. Wainwright is not just great reading material. It's a learning experience on many levels and a fantastic teaching tool for anyone interested in the Far East, raising Koi, the value of communities, social differences, history, faith and friendship. 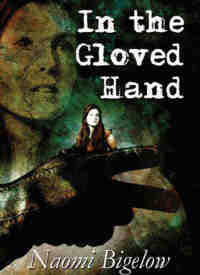 There is so much a reader can take away from this exceptionally well-written book. NOTICE: We never rent or sell our members data to anyone. 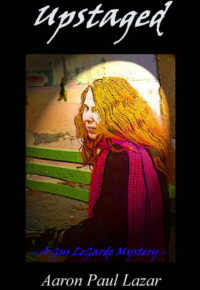 All information is held strictly confidential and available to no one other than Betsie's Literary Page. We are very aware of the importance surrounding your right to privacy and have a "No Spam", no rental policy regarding our list. Please be assured that we are the only ones who have access to the information that you provide during sign up. We have established an outstanding reputation for quality service, built on a solid foundation of total commitment by every member of our team.